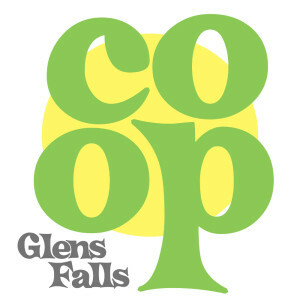 Glens Falls Food Co-Op | Moving to Glens Falls! 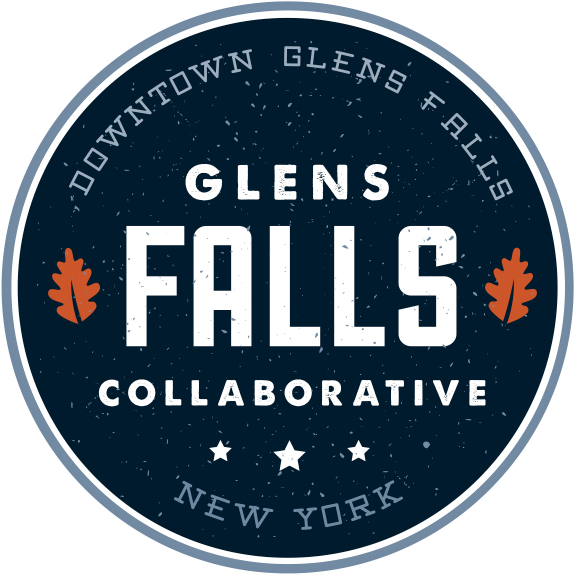 We are currently working on a move to Glens Falls! We have closed our Gansevoort location and owe many thanks to Rock Hill Bakehouse owner Matt Funiciello for providing us with a rent-free incubator space to get this concept started. 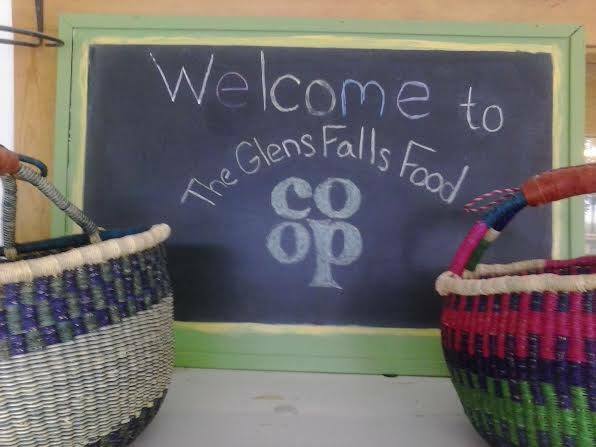 Stay tuned for news on our new location! 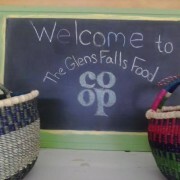 Second Farm & Food Festival at Crandall Park Our New Location!